Crypto insurance is a new area that many insurance companies are venturing in. However, it’s hard to come across ads promoting the services. According to industry insiders, more firms are planning to get into a sector that many consider unregulated. Given that Cryptocurrencies and Blockchain are gaining popularity, many insurance firms believe they can help in addressing major challenges in the sector. Allianz Insurance is among the first companies that are providing individual cover for Cryptocurrency theft. The company’s spokesperson, Christian Weishuber believes that crypto insurance will be a big opportunity. 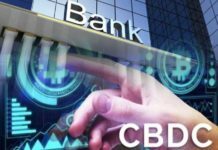 He observes that the virtual currencies are becoming more important and gaining new areas of applications in the real economy. Consequently, insurance companies are exploring the coverage options in this new area. Marsh & McLennan and Aon are among the leading insurance brokers that assist firms to shop for crypto policies. Marsh has already formed a team of 10 people that will only be looking into servicing Blockchain startups. Aon, on the other hand, has organized its standard policy form to enhance the underwriting process. Some insurance companies are modifying their general policies to involve the crypto services. Most insurance brokers have not yet gone public in giving more details about their partners. Although Aon claims to control over half of the crypto insurance market, the company has not given the identity of their partners. Marsh has also refused to give details about their partners. However, some sources claim that there are over 12 underwriters such as Chubb and XL that are offering coverage to crypto firms. 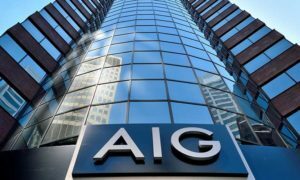 The American International Group (AIG) is currently adding Cryptocurrency coverage in its standard policy forms. The company has confirmed that it has consulted with various Cryptocurrency custodians and platforms regarding the coverage. No details about the amount collected so far for crypto-related premiums. XL has said that it is analyzing the various risks in the sector case by case without giving more details. Although Chubb has said it is not providing insurance services for the digital assets exchanges or wallets, it has refused to comment whether it is providing the services to the other crypto ventures. Marsh and Aon say they have not heard of an insurer who has paid out crypto policy claims so far. In May, BitGo managed to meet with about 75 insurers. The Cryptocurrency services provider met with the companies in Bermuda, London, and New York. The company was the first ones on the market to get crypto insurance in 2015. However, the company dropped the coverage after a year in what the company’s CEO Mikel Belshe claimed to be the expense. He added that the insurers are asking very specific details to enable them to assess the risks. 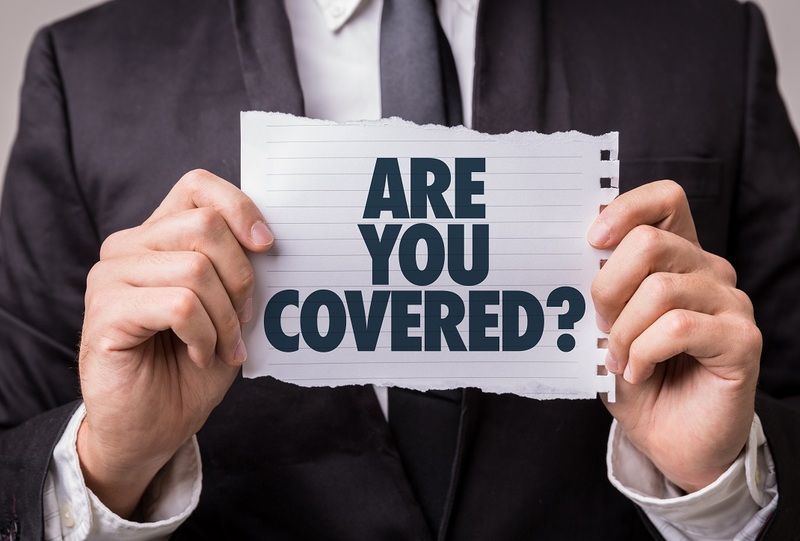 Many crypto startups believe that insurance is indispensable. Various brokers and industry experts say that most crypto companies are in need of crime and cyber coverage. 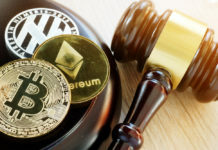 They also want coverage on the losses that may result from legal actions against senior board members of the crypto companies. 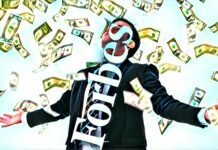 Crypto companies may be forced to pay as much as 5 percent for their premium coverage annually. Marsh’s Greg Spore notes that many insurance service providers want to be prudent when handling the crypto sector. He says that the technology is not only new but also evolving fast. The insurance industry has to establish the security risks in the sector before providing the much-needed coverage.